As we wrap up our ‪#‎Runaway‬ series this week, there is a quote from Thomas Paine’s pamphlet series “Common Sense” that I believe summarizes the story of Jonah quite well. “It has been the political career of this man to begin with hypocrisy, proceed with arrogance, and finish with contempt”. 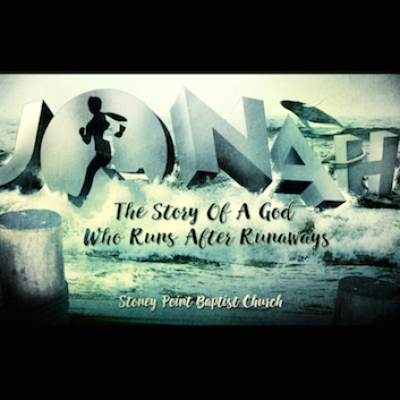 Does that not summarize the story of Jonah? We all want to know how the story ends. Well this week we’re gonna find out with a continuation of last week’s talk on Jonah 4, “Jonah’s School Of Hard Knocks” Part 2, from Jonah 4:5-11. What are some of the final lessons Jonah learned as revival broke out in Nineveh? Who had the harder heart, the people of Nineveh or Jonah? How can we relate? Are we any different?